Hey since you said that you have scarring on your cheek, I would say mild. You don't really seem to have many active pimples. How old are those marks? Because if they're still fairly new, they could just be hyperpigmentation and could still go away with time. I always like alternating between 2 different cleansers. Some acne cleansers are to harsh for me so I alternate between a Salicylic Cleanser and a Regular Cleansing wash. Have you ever tired this? Interests: Music, MMA, photography, fishing. Your skin just looks irritated. Have you ever tried just washing your face with warm water when you shower? And adding a natural oil such as jojoba oil, emu oil, or evening primrose oil? Thats the problem most people with acne deal with. Irritation. All these face washes just strip your skin and make it red, blemished, and not normal. Honestly, with the success I have had with this simple regimen, I would suggest it. Take a shower in the AM and PM. Wash your face with warm water just like the rest of your body, with no face wash whatsoever. Tilt your head back when you shampoo, so you dont get shampoo on your face. Get out, dry off your face with a separate towel than your body, and go about your day in the morning, or apply your makeup or whatever you want to do, but no topicals or face wash or toner, nothing. At night, take a shower again, washing your face with just warm water from the shower, and get out, and dry off, again with a separate towel than your body. Apply a mixture of jojoba oil and evening primrose oil to your face. All over your face. Go to bed. You could also add jojoba oil under your makeup in the morning if your skin is dry. 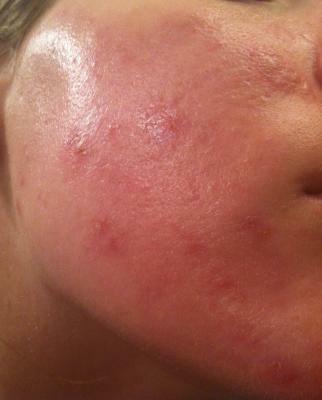 Your skin should really start to look less red and irritated within a few days of doing this. Your skin is super fragile and is not meant to be stripped of all its natural oils with face washes, exfoliants, toners, etc. 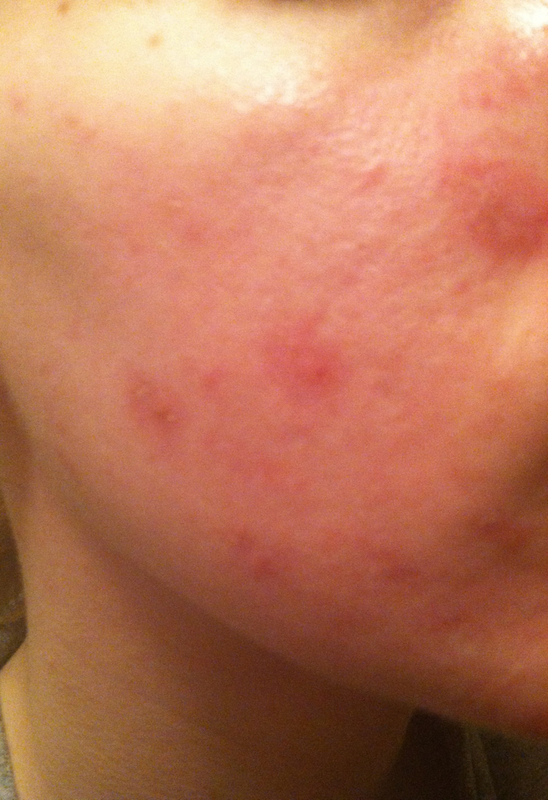 Thats just my suggestion on whats worked for me, after struggling for 8 months, and going through countless "miracle" face washes and products. Any questions let me know.